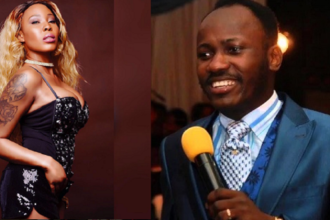 CAN (Christian Association of Nigeria) has swung to the defense of Apostle Suleman Johnson who is currently enmeshed in adultery allegations and marriage scam. 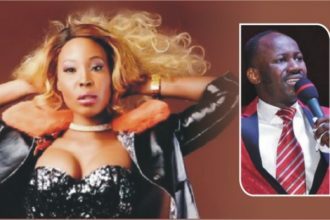 The association condemned Stephanie Otobo and Esther Queen, the two women who have come out to claim they had a sexual relationship with the married man and the General Overseer of Omega Fire Ministries. 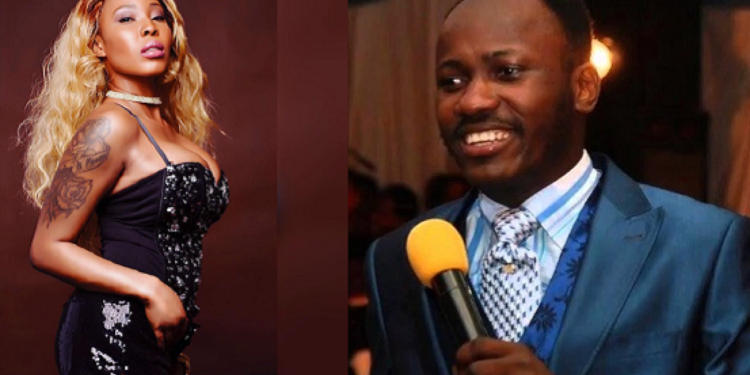 They debunked the claims by the girls going round while they also labelled the ladies as “Daughters of Jezebel”.